Apply the Sugar body peeling on wet skin and massage gently all over the body. 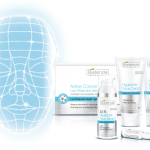 Remove the residues with a cosmetics compress. 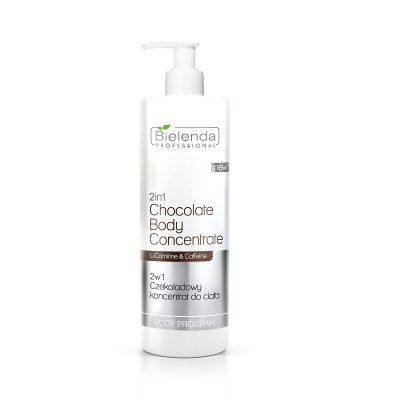 Chocolate Body Concentrate with L-Carnitine massage into the skin or apply by means of sonophoresis onto the body parts that require treatment. 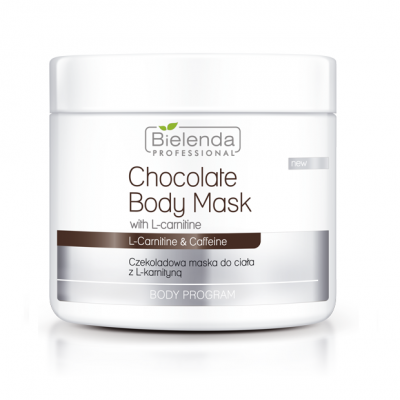 Apply Chocolate body algae mask all over the body beginning from the ankles towards the hips and upwards. Wrap with foil and cover with a thermic blanket, leave for 30 minutes. In the meantime you can give a relaxing face massage with Caviar Cream or apply an Algae Mask (20 types). Remove the foil, rinse with warm water and pat skin dry. 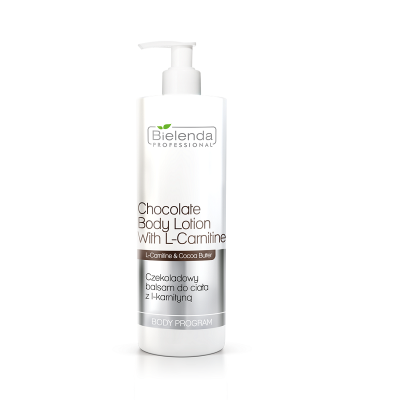 Apply a thin layer of Chocolate balm with L-Carnitine all over the body, gently massage into the skin. Do not rinse off. The best effect is achieved while treatment is lead together with the balanced diet and increasing of activity.